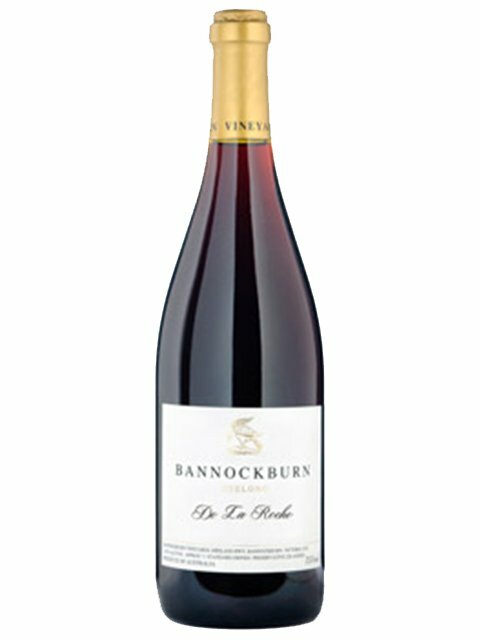 Hard to believe this is only the second release from Bannockburn’s close-planted, dry-grown De La Roche vineyard. Planted in 2007, the site lies on higher ground above the De La Terre block, so essentially it’s a westerly extension of Serré. The vines came from cuttings taken from Best’s and Tahbilk, and were planted on a mix of rootstock and own roots. The whole plot covers just 0.8-hectares. The name alludes to the plethora of volcanic rocks that litter the soil of this parcel.